Could smart lighting lead to smart cities? Here at Aesthetic Lighting Solutions, it's no secret that we're big fans of smart lighting. It's a convenient method of lighting that can save you a fair amount of money from your energy bills, as well as offering a greener way to light your home – after all, your lights will never be on when they don't have to be. Additionally, smart lighting also has the ability to create scenes – that is, bulbs will illuminate according to whatever it is that you plan on doing, including reading, watching the big game or simply enjoying a fine glass of red. "Connected through smart technologies, smart cities will require energy-efficient solutions." Now though, it is thought that smart lighting could feasibly pave the way for 'smart' cities – where several information and communications technology solutions work together to manage important sections of the area, just as a smart lighting hub can do in your home. New research has found that the global lighting market is set to grow exponentially over the next few years – with smart cities at the forefront of the boom. Did you know that lighting, as a whole, is thought to account for approximately 20 per cent of global energy production, according to Technavio? That's a big number, and it has spurred governments on to focus their energy saving efforts on more efficient lighting technologies. We already know that old-fashioned incandescent bulbs are massively inefficient, and that other kinds of bulbs such as compact fluorescent lamps and LEDs are a far more economical option. Thus, if energy-saving lighting solutions are brought to the fore in smart cities, the lighting sector can only thrive as it grows to meet demands. "To drive economic growth and improve the quality of life of its inhabitants, smart cities will likely integrate various information and communication technology solutions. 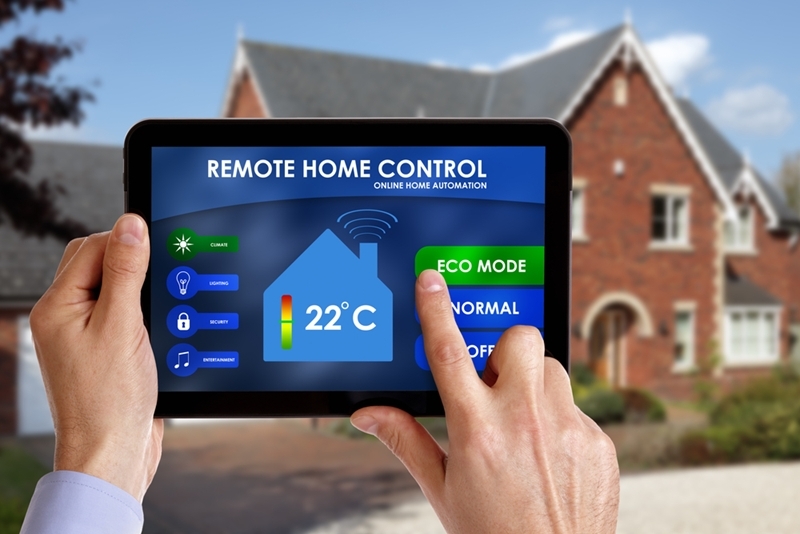 Connected through smart technologies, smart cities will require energy-efficient solutions. This in turn is expected to augment the adoption of energy-efficient lighting over the next few years," says Asif Gani, lead analyst for Technavio in hardware and semiconductor research. Smart lighting is increasing in occurrence. Due to the prohibitive energy wastage and costs that come with incandescent bulbs, local governments and households alike will be compelled to swap to the far more efficient LED. Because lighting and power consumption in LEDs is markedly lower than in older bulbs, it's also far easier to limit how much electricity they actually consume. This is a factor that is set to appeal hugely to investors and, along with ever-increasing worries over non-renewable power sources, as well as the fall in price of LEDs, the lighting sector is set to grow in leaps and bounds during the years to come. Striking a light at the European ChampionshipsStop the press: LEDs are efficient, eco-friendly and harmless! Stop the press: LEDs are efficient, eco-friendly and harmless! Turama LED Downlight System – A competitively priced combination of performance, efficiency and flexibility.